The weather continues to be unseasonably warm for this time a year and the extended forecast as of right now shows more of the same. The dry fly fishing continues to just be awesome. Tricos, tan caddis and pseudo’s are a daily occurrence and the trout have been all over them. 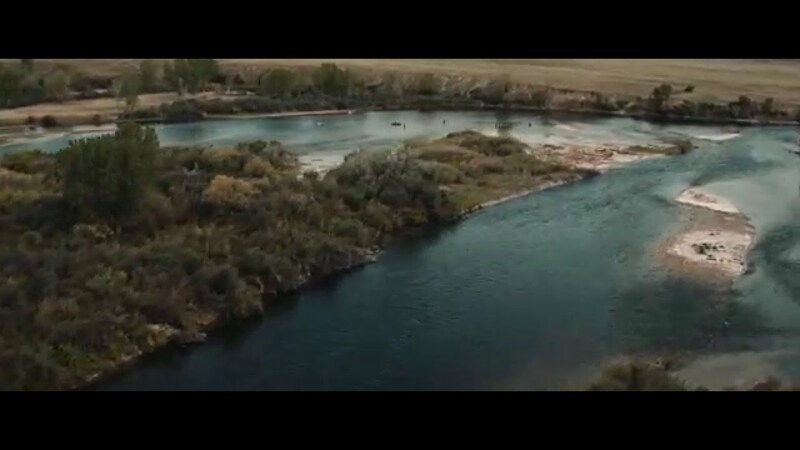 Tricos – On the warm sunny days the trico spinner falls have been really good and on the cloudy, cooler days the trico dun fishing has been awesome. When these tiny morsels will quit who knows, while they are around the trout will be loving them. CDC Dun, CDC Thorax, CDC Biot Spinner are all good choices here. Pseudo’s – have been out each day, with especially intense emergences on the cooler, cloudier days. These guys are small but the fish eat them regularly. Don’t ignore the pseudo spinners either. Thinks BWO’s just smaller, cdc sparkle duns, parachute adams, smokejumpers and most importantly a good presentation will get you bent here. Tan Caddis – The tan caddis hatch that is “normally” associated with summer afternoons across Montana simply won’t quit. These size 14 and 16 adults continue to bring fish the surface each afternoon. An X – Caddis with a low riding emerger such as the lafontaine sparkle pupa or translucent emerger has been magic for months now. For those looking to fish underneath since it is fall after all the streamer bite has been awesome. The browns are colored up and aggressive as are the rainbows. The streamer fishing is good from top to bottom as water temp’s are ideal throughout. A full arsenal of streamers have been getting guys into fish. A few of our favorites are Delektable Screamers, JJ Specials, Sparkle Minnows and Sculpzillas. Nymph fishing has been stellar as it has been for months. Think small sowbugs, pseudo nymphs and anything small and black such as quills and tungteasers.